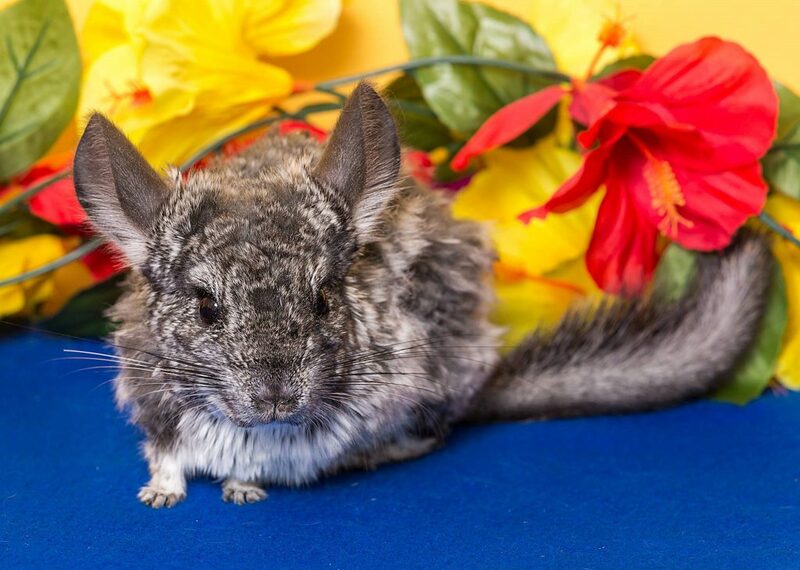 Adopt a Pet – Small Animals – Nevada Humane Society | With Shelters located in Reno, and Carson City, the Nevada Humane Society Caring is a charitable, non-profit organization that accepts all pets, finds them homes, saves their lives, and is recognized as a leader in animal sheltering and stewardship. To adopt small animals come down to the shelter at 2825 Longley Lane in Reno – we’re open 7 days a week and we often have rabbits, rats, guinea pigs, hamsters, ferrets and more. Our trained adoption counselors will help you find the perfect companion.